or lack thereof…..the previous inspector never saw this as it is impossible to see from the yard. 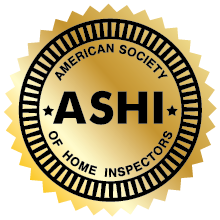 Thankfully, for NJ home buyers and owners, the inspector (who was also an architect) moved to Florida and left the state home inspectors regulation committee. 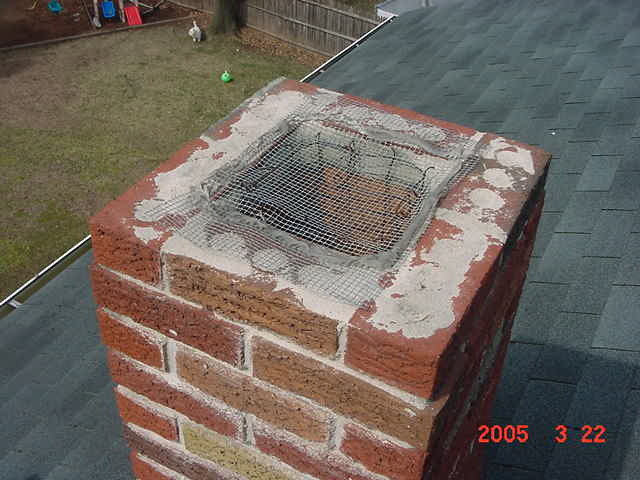 The chimney needs a wash /crown and replacement of the illegal and unsafe screen with a proper rain/screen cap.